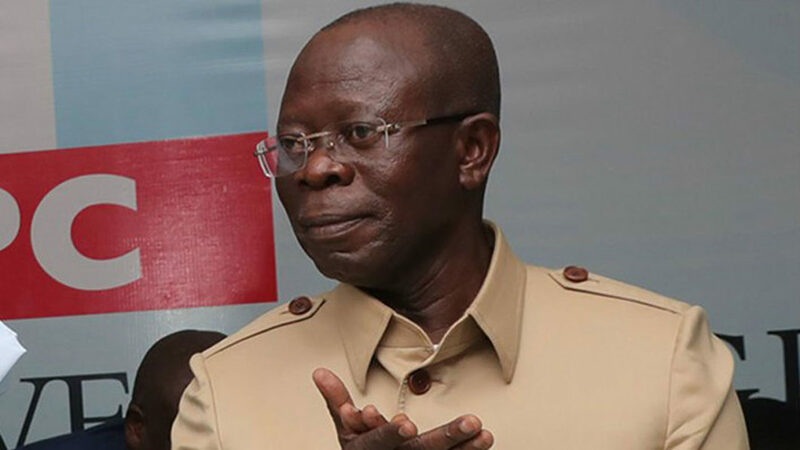 The APC National Chairman of the All Progressives Congress, APC, Comrade Adams Oshiomhole, on Saturday received top members of the Peoples Democratic Party, PDP, into the APC fold in Gombe State. Oshiomhole told them that President Muhammadu Buhari’s policy programmes are for the benefit of the poor and not to enrich himself. He said, “The programmes and policies of President Buhari, particularly those social programmes, are designed to focus and address the challenges confronting the forgotten majority of the Nigerian masses.